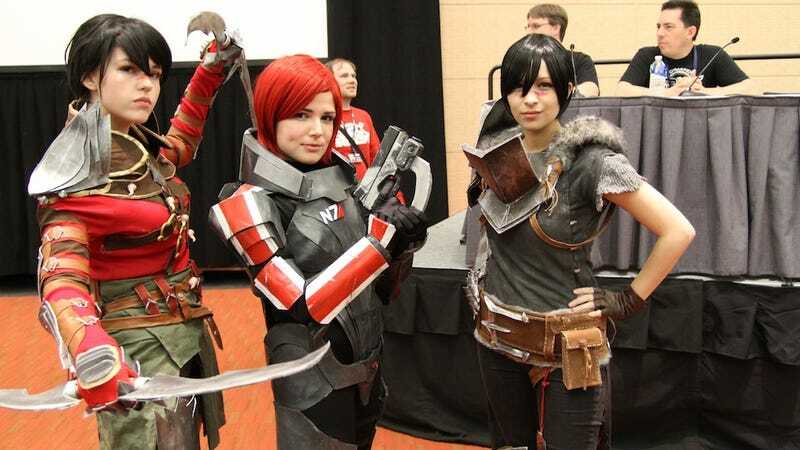 Our own Kate Cox is at PAX East, liveblogging BioWare's Mass Effect Panel. What will happen? What will be revealed? How will it all end? Only one way to find out. To the liveblogmobile!